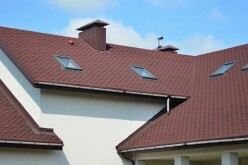 The roof is probably one of an essential part of any home, building or construction premises. 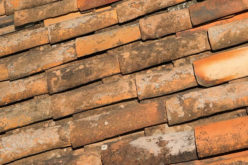 A single damage to the roof can be the reason for massive expenditure in the long-run. The commercial roof maintenance is indeed a strenuous job. However, it is imperative to maintain the same and take all the precautionary steps that would safeguard the roof from damage. 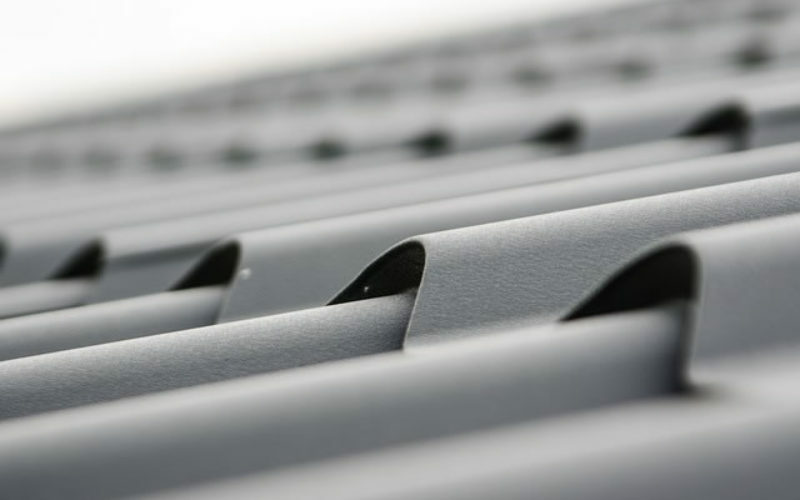 Here are 4 precautions you should take to prevent your roofing sheets from the damage. The essence of any problem is lying in the roots. Besides, the installation of the roofing sheets demands a professional expertise. When it’s not done carefully, it is quite obvious that you are going to encounter issues in future. Hence, it is highly imperative that you opt for the right commercial roof contractors who can install the roof with extreme caution and care. You won’t require supervising the work of the contractor when he is the established and quality roofing service provider. However, if the contractor is not known to you, a normal supervision on the installation process is advisable to avoid any future consequences. The highest chances of damage are due to the atmospheric changes. Not only seasons but the temperature change of the day and night can also affect your roof sheets. A high temperature expands the roof sheets whereas the low-temperature contracts the sheets. Such temperature changes affect the quality of the roof to an extreme level if proper precautions are not taken. When you have consulted an expert professional for the installation, they consider these variations of atmosphere and accordingly install the sheet keeping proper space for the expansion of the sheet in the hot temperature. 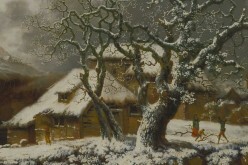 Such a conscious work helps a lot to reduce the damage due to the change of atmosphere. From pin to the pen, anything you purchase can last long only when you maintain it properly. The same applies to the roofing as well. 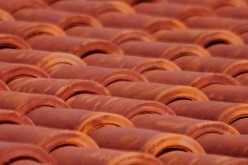 Every roofing material has a specific period of the durability of approx. 20 years. However, the durability period is always subject to proper maintenance. When your roof has not been maintained properly, there are likely chances that the time of replacement would come in the near future. The way installation is highly essential to prevent the damage to the roof, the proper maintenance is another requisite that would control the damage to the roofing and accelerate the durability of the roof sheet. The maintenance includes regular cleaning of the roof, post-season maintenance by hiring a contractor etc. 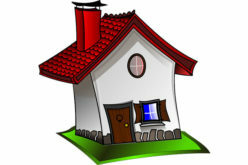 Make sure to keep a regular check of your roof for the cracks, damage and take such other quality measures so required. 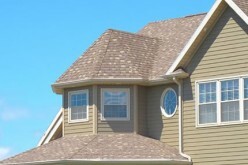 A regular supervision of the roof helps you know the signs of damages at an early stage itself. 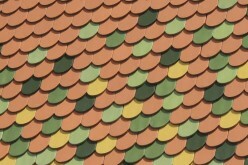 It will not only help you spend less amount of money but also safeguard your roof from a massive damage. Lastly, when you encounter the damage in the roof, you need to make sure to repair it with a proper care and consciousness. It has been found quite often that people opt for unskilled contractors to repair the damage that ultimately results in an extreme damage. The damage repair is at times more critical than the installation. 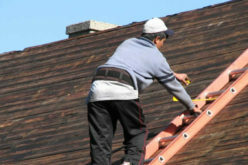 You need to make sure that no other part of the roof gets damaged. Hence, it is highly recommended to only hire the professionals who have expertise in the same. Trying DIY or local unprofessional roofer may cause a bigger expenditure. Now as you know the precautions that can prevent the damaging of the roof just opt for it. It has been observed that precautions always reduce the chances of commercial roof replacement. Remember, small concerns of today can save you from the heavy expenditure of tomorrow.